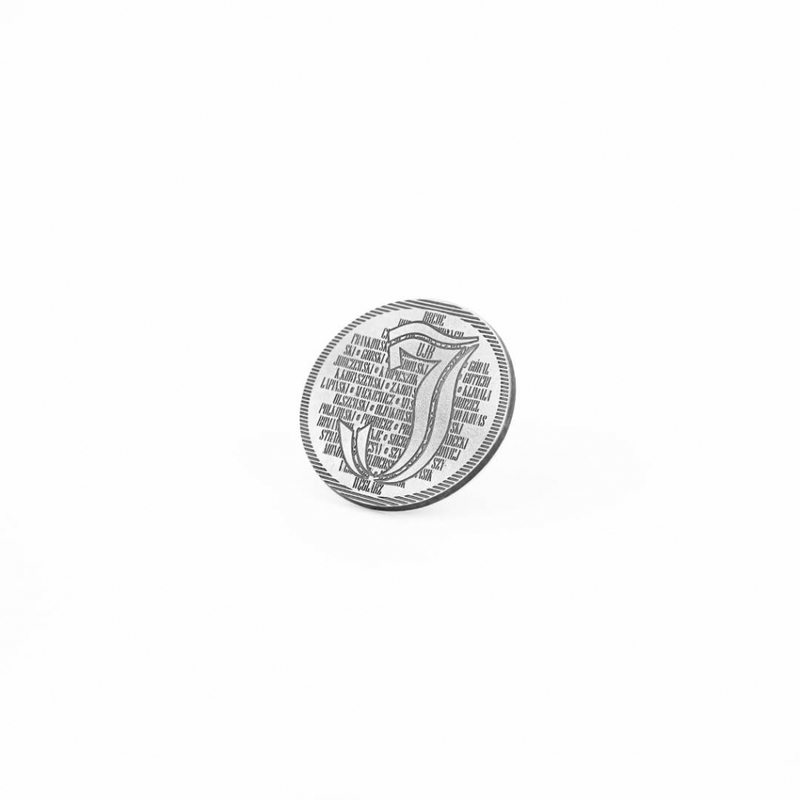 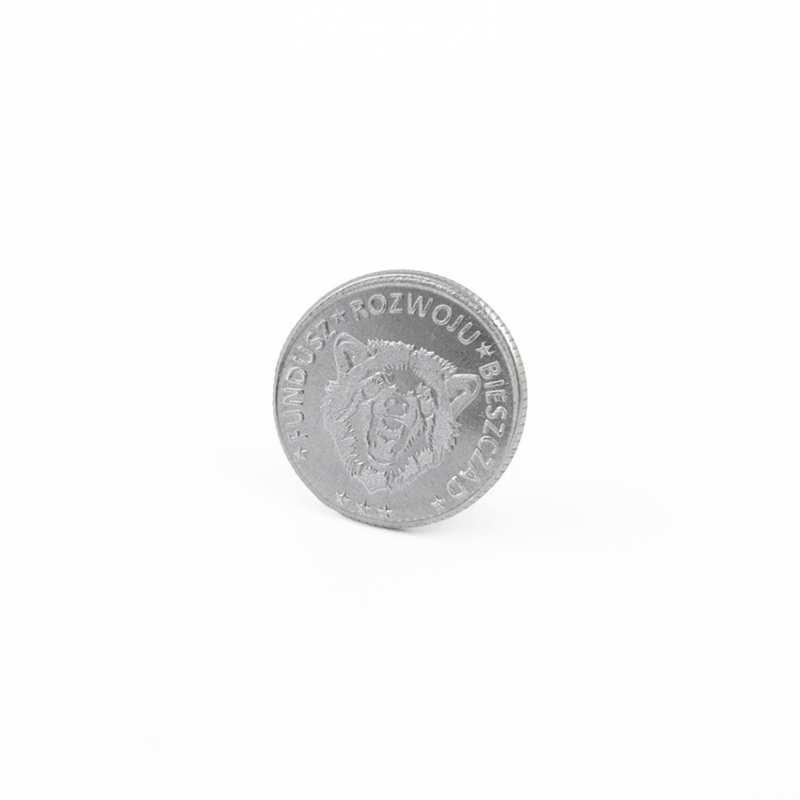 Are you interested in custom-made, commemorative coins or high quality cast coins? You are in the right place! 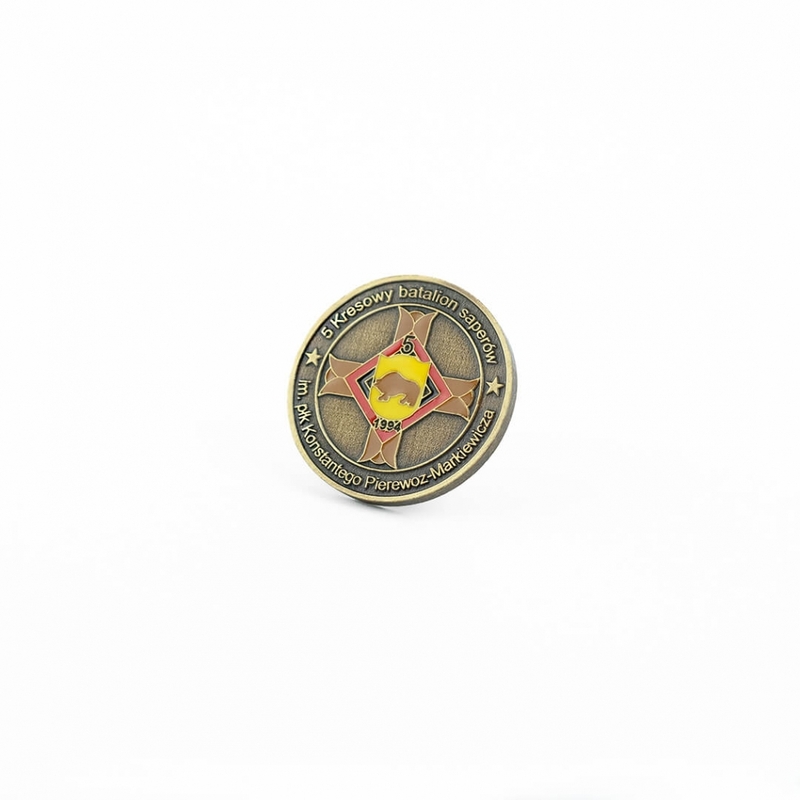 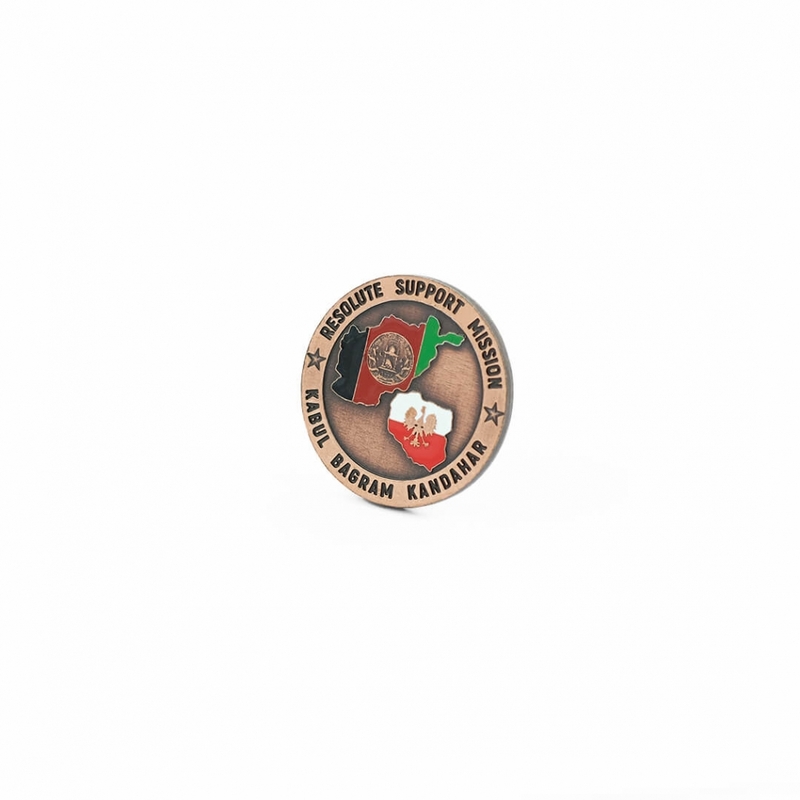 We are here to provide you with professional support and make any number of commemorative coins in accordance with particular specifications. 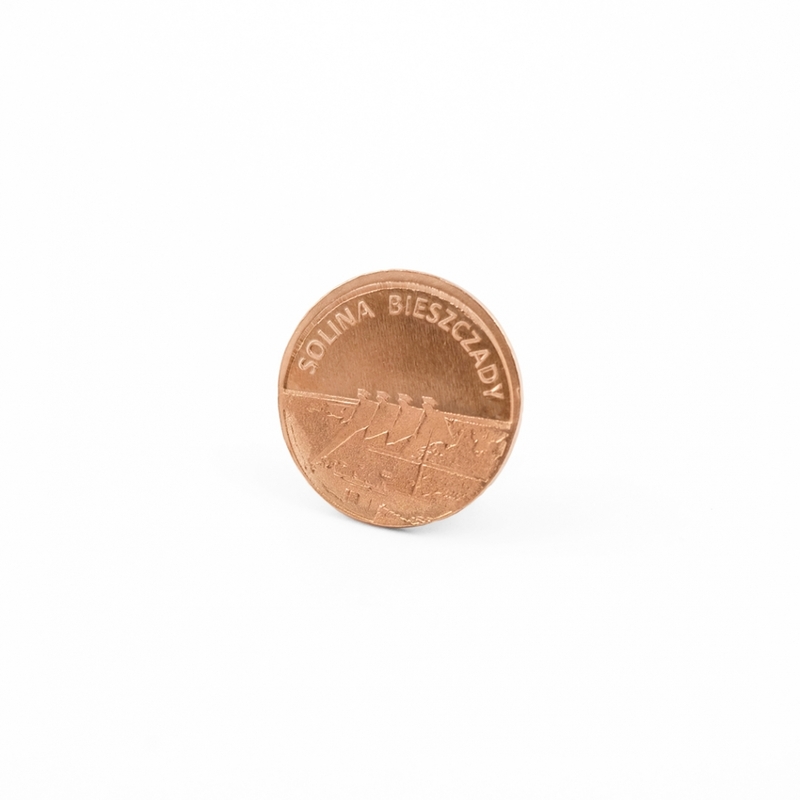 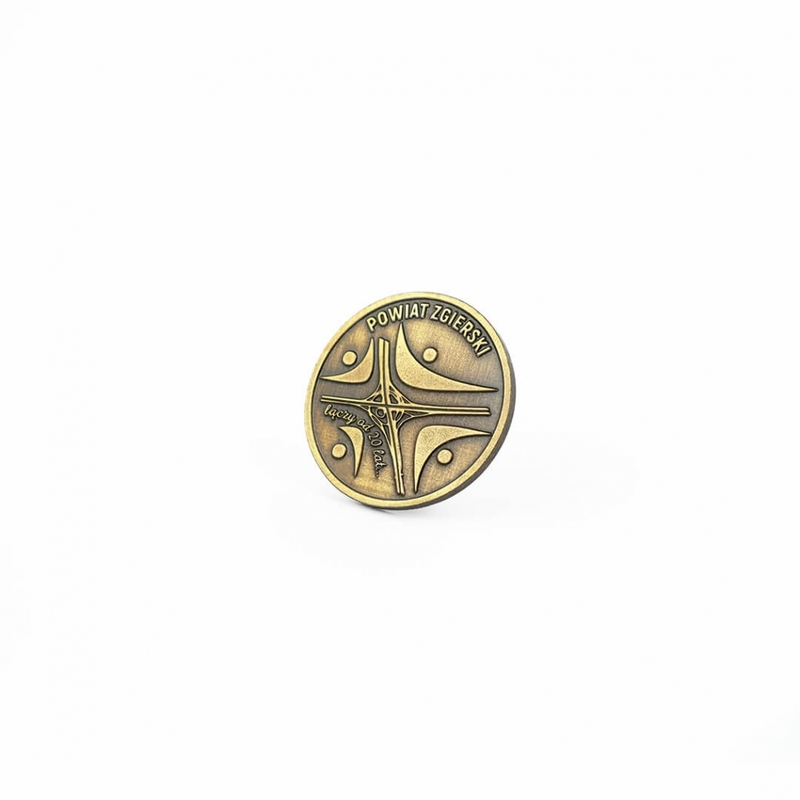 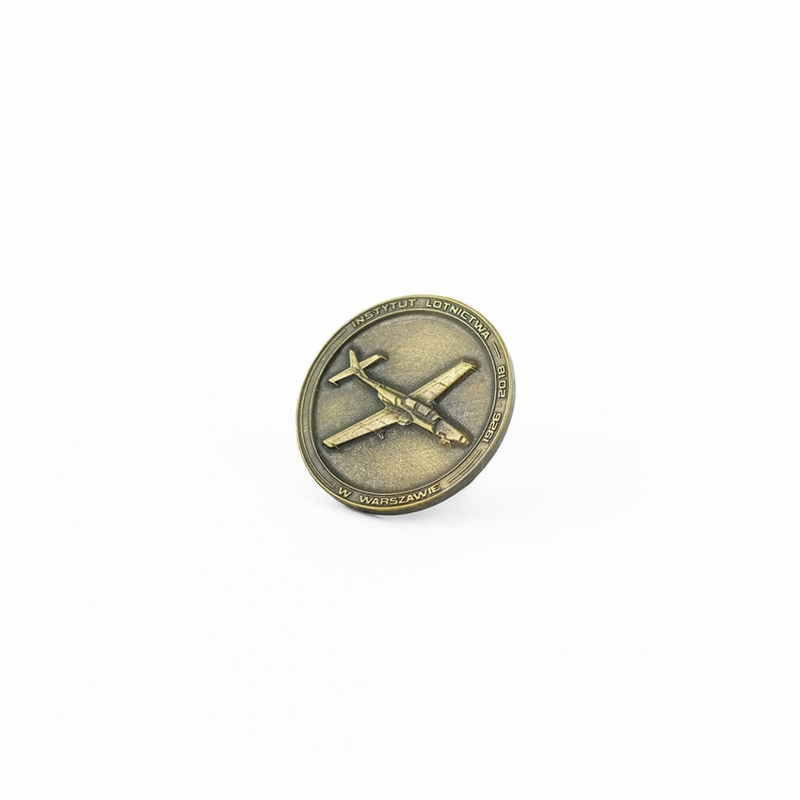 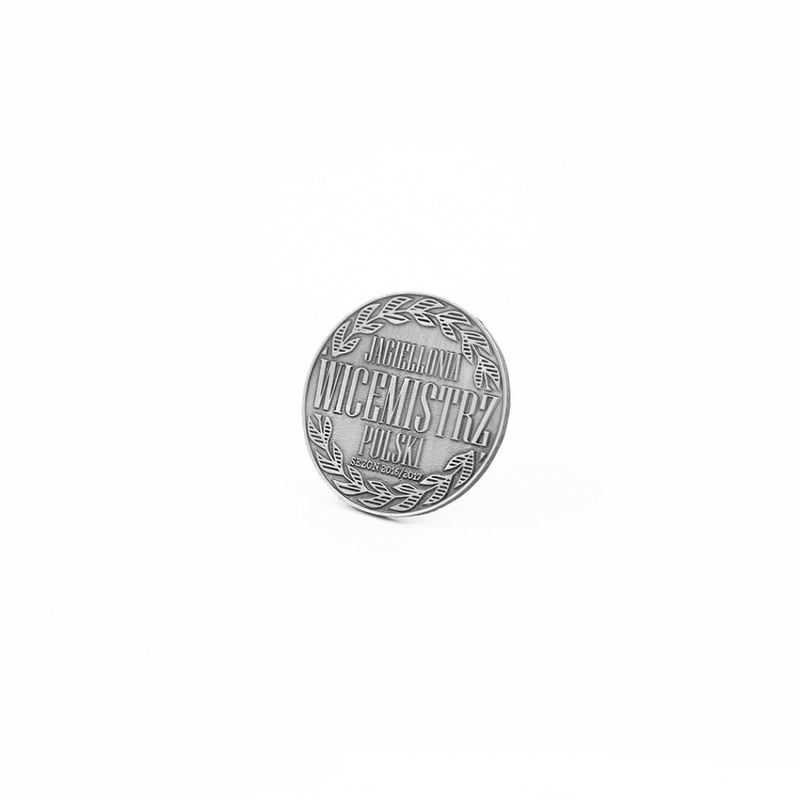 We produce 2D or 3D high-quality cast coins. Custom made Commemorative coins designed by our artist are small works of art with high aesthetic qualities – it’s a real feast for aesthetes. 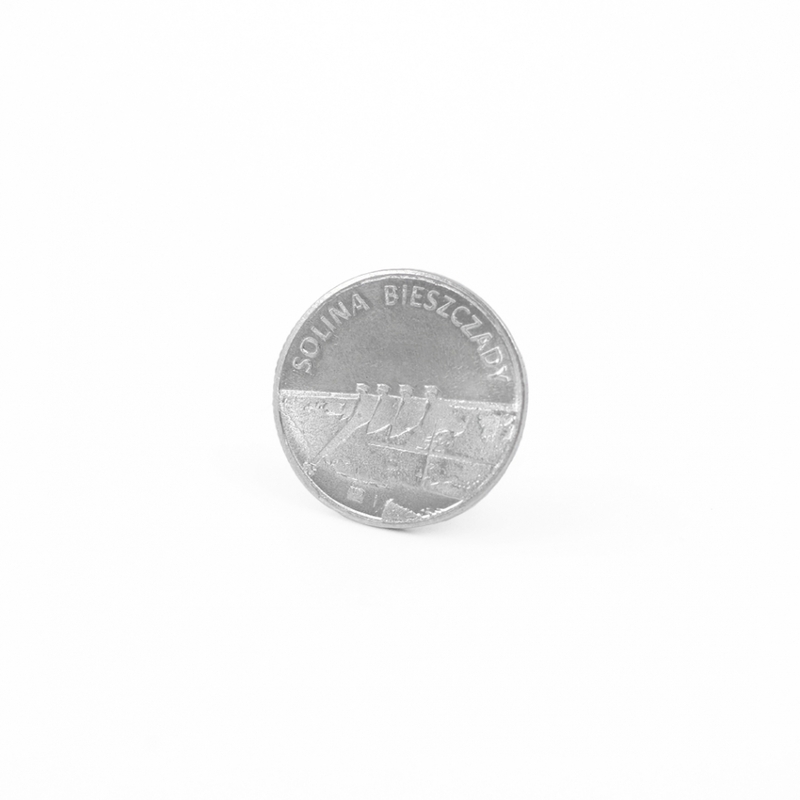 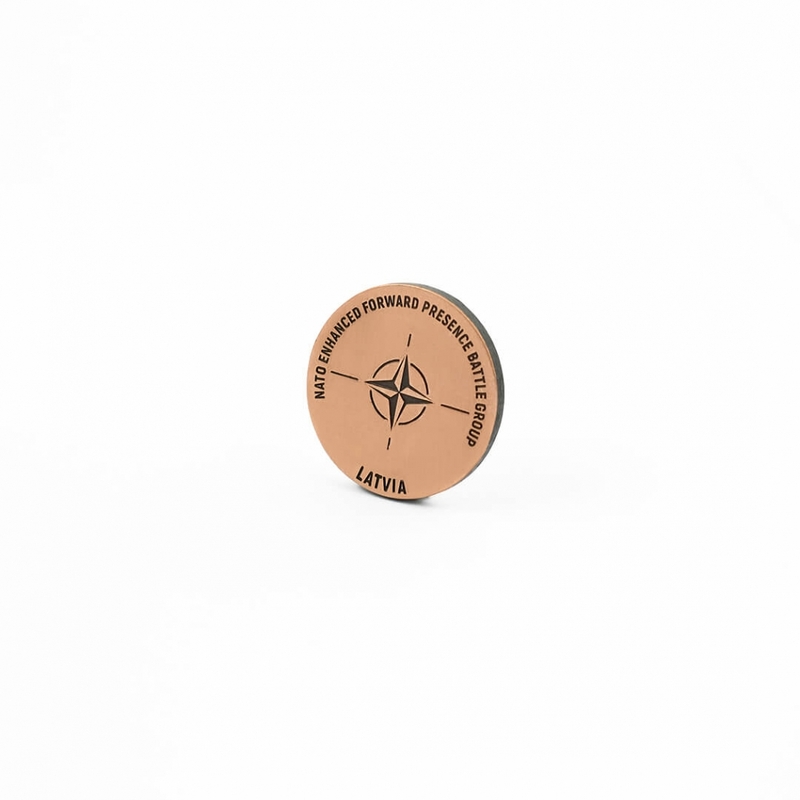 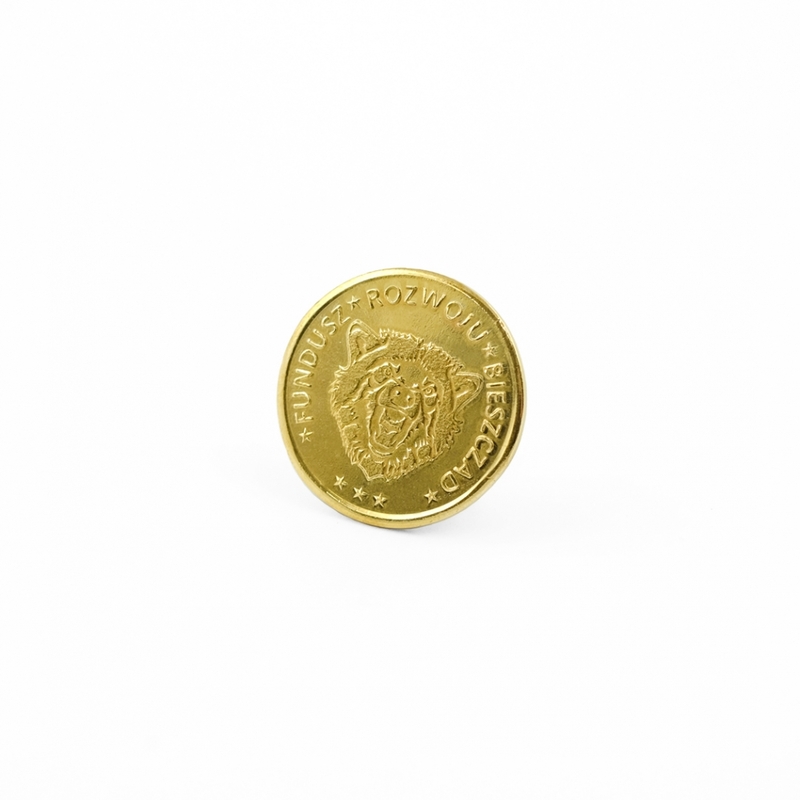 For the production of commemorative custom-made coins, we use zinc and aluminium alloy and brass. 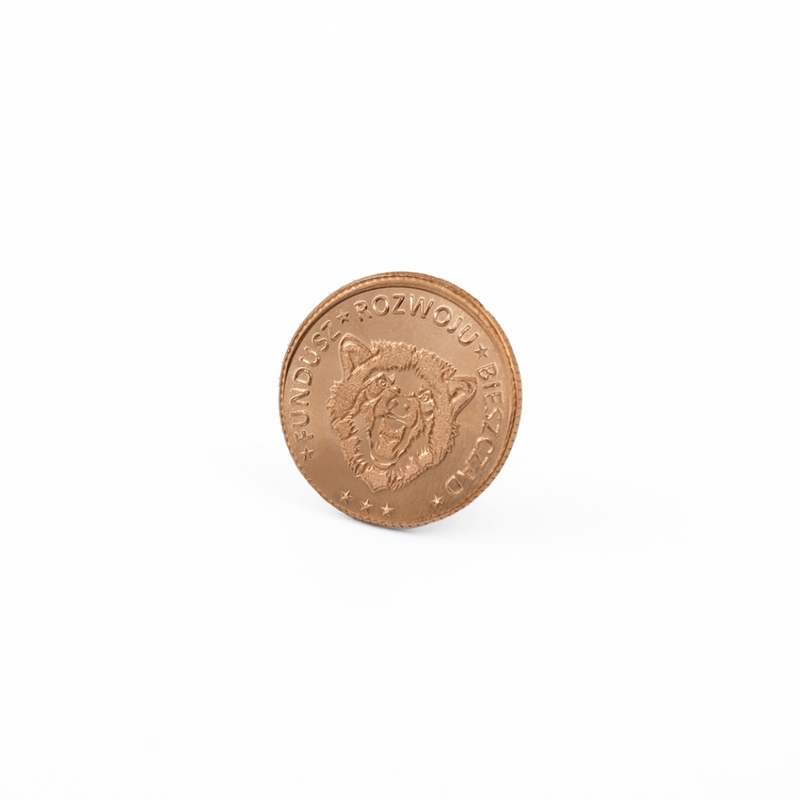 Each coin may be from 20 to 40 mm in diameter and is covered with galvanic coating in gold, silver or brown – both with shining and antique effect.